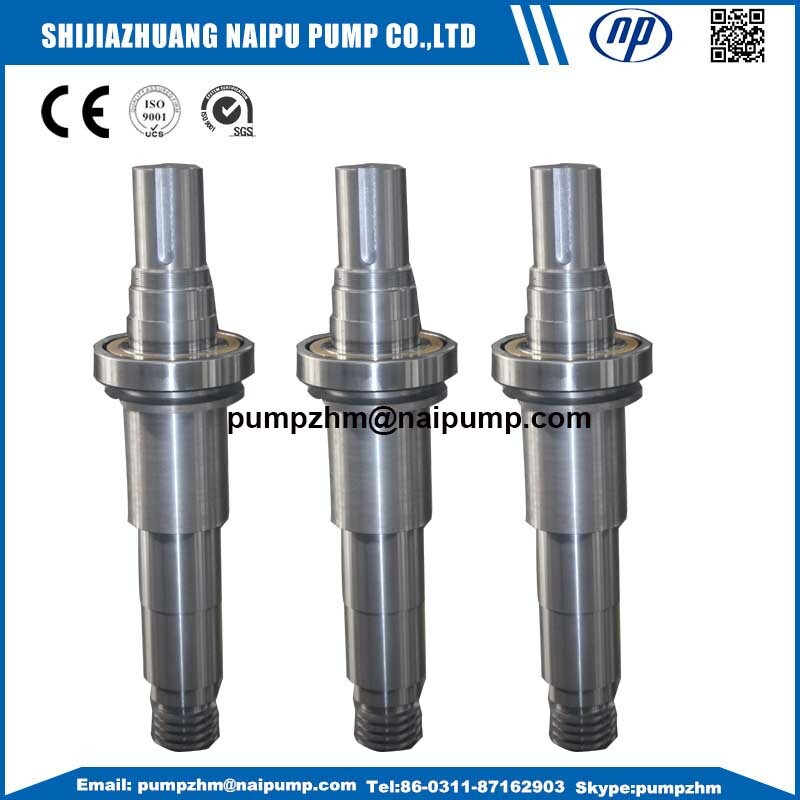 Shijiazhuang Naipu Pump accept all types of OEM shaft sleeves and shafts,impellers, expellers,etc. Our Mining Pump stainless steel shaft sleeve are 100% interchangeable with world famous brands. Our custom mada stainless steel shaft &sleeves can fit for the interchanged model very well. 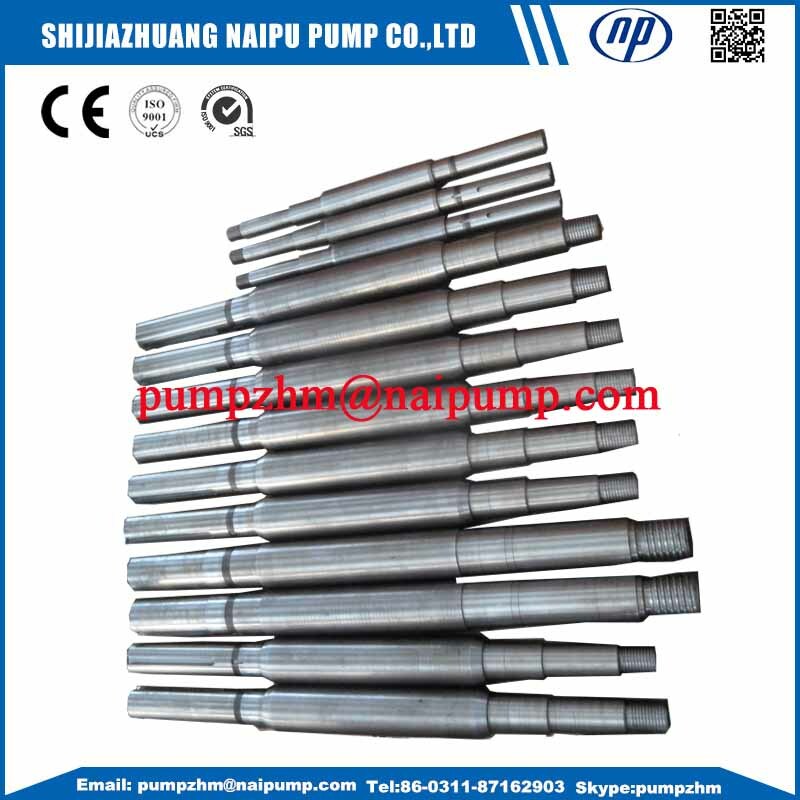 Shaft sleeve is a important part of the slurry pump,it is easy-wear-out part compared with other parts. 2. OEM slurry pumpcustom made stainless steel shaft and sleeve, OEM custom made Bearing Assembly, OEM Slurry Pump shaft sleeve, OEM slurry pump bearing housing, OEM Slurry Pump Parts impellers,etc. 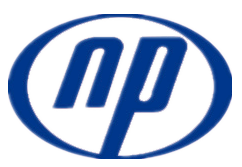 Naipu OEM slurry Pump Parts : OEM Impeller, OEM slurry pump parts,OEM shaft,OEM sleeve, OEM Slurry Pump Impeller, OEM pump casing,etc. 3.. 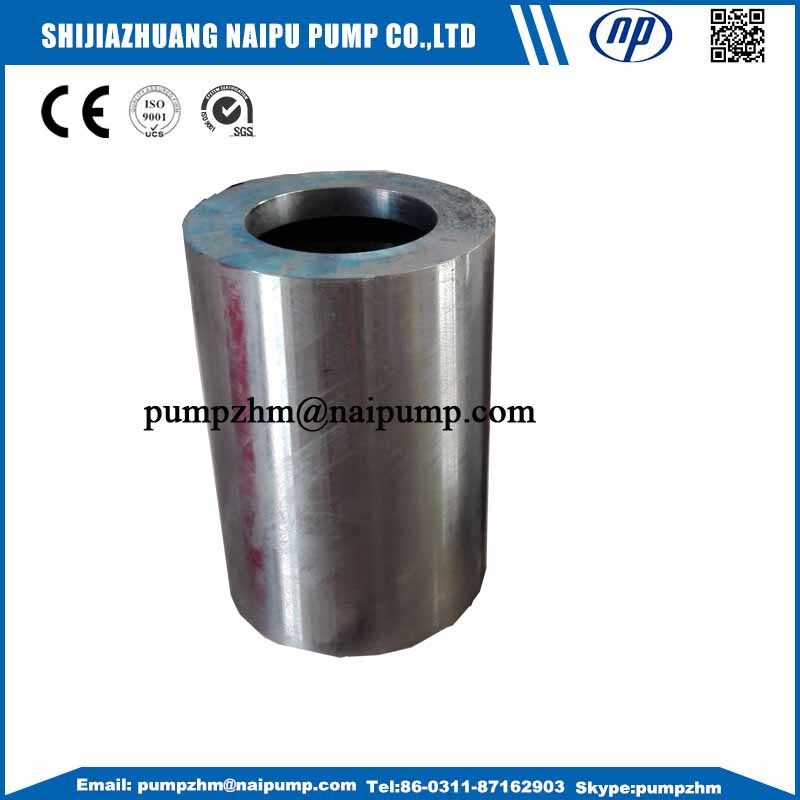 If you have any demand of OEM slurry pump shaft sleeve, impellers,etc,welcome to contact with Shijiazhuang Naipu Pump Co.,ltd. Looking for ideal Slurry Pump Stainless Steel Sleeve Manufacturer & supplier ? We have a wide selection at great prices to help you get creative. All the Stainless Steel Shaft Sleeve OEM Type are quality guaranteed. 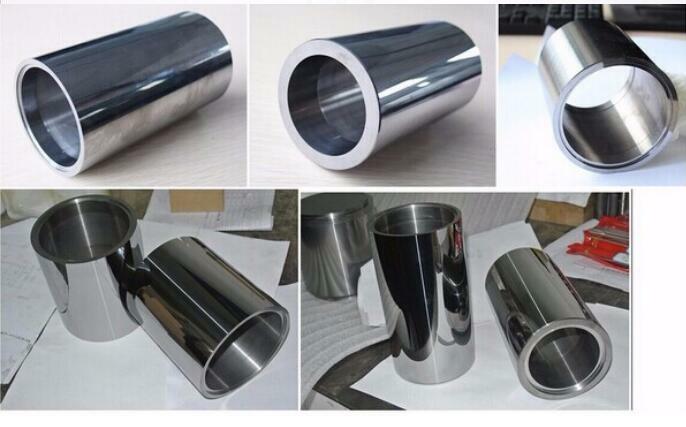 We are China Origin Factory of Custom Made Stainless Steel Sleeve. If you have any question, please feel free to contact us.